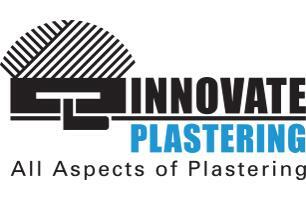 Innovate Plastering - Plasterer based in Bournemouth, Dorset. Innovate Plastering is a creative and dynamic plastering service which cover all aspects of your plastering needs. Owned by Peter Medhurst who has over 20 years of plastering experience and is a fully qualified and trade registered plasterer. Peter is a professional and personable plasterer with a wealth of experience of working on different projects. Innovate Plastering are committed to responding to and meeting the markets demands and keeping ahead of the current trends, as an example of this from January 2017 Innovate Plastering are excited to be able to start offering Venetian and polished plastering services, following demand for this service Peter will be completing his specialist training in the new year. Innovate plastering is a professional, friendly and reliable service which will meet all aspects of your plastering needs. call today for a free, no obligation consultation.